One of the most popular online shooter games has gone free-to-play? Where do I sign up? 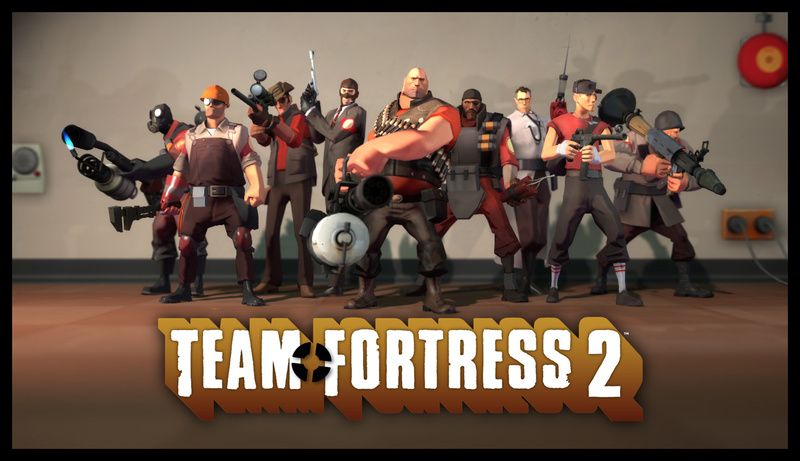 Rumors have been going around for a couple weeks, but now Valve has released Team Fortress 2 as free-to-play. Originally only designed to be a 2 week free trial for people to experience the games new micro transaction system that they dubbed ‘Mann-conomy‘. They then made the game permanently free-to-play. Valve says that their sole source of funding moving forward will now be this micro transaction system. Which will let players spend real money on in game items like weapon kits or outfits for the classes. 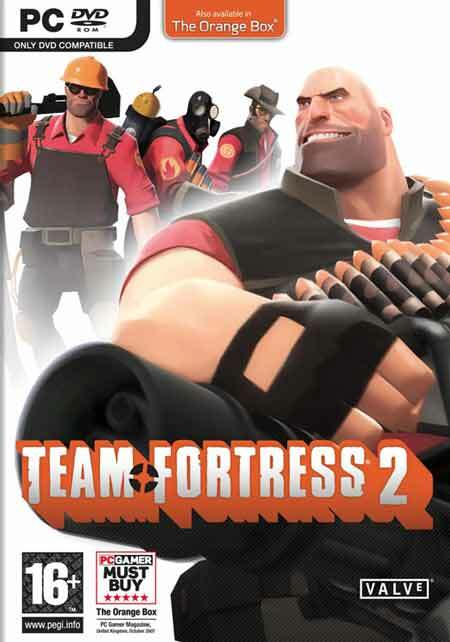 So if for some reason you missed out on this great game the past few years, you now have no excuse to pass this one up. Go get your copy and I’ll see you online.